"We had a great experience working with Troy Mears of Mears Design Group while landscaping our yard. He was able to provide a lot of knowledgeable guidance yet was accommodating to our ideas. 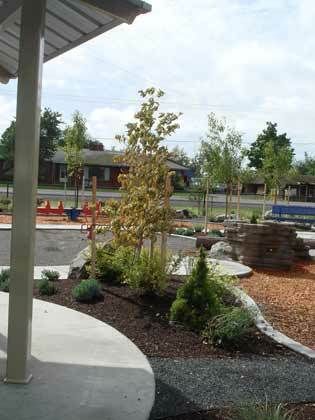 As a landscape architect, he provided a professional design to help us visualize the final product. The design was well thought out with attention to detail and our goals. He was there to see the whole project through and available as we had thoughts and questions along the way. We are so pleased and proud of the outcome, we are really enjoying our outdoor living area." We hired Mears design group to help us with a number of different irrigation and landscape projects. What we really like is Troy's diversity. 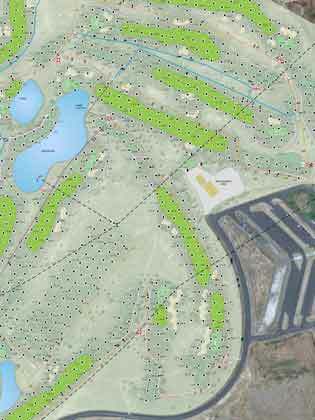 He is well versed in Golf irrigation as well as all facets of landscape design. This has helped us tie up years of loose ends. 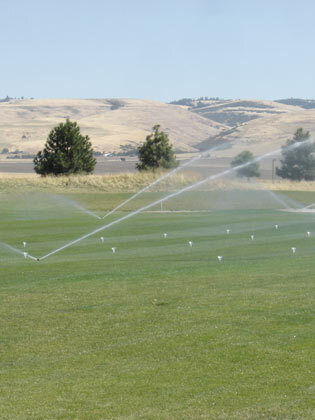 Specifically our 2011 Golf Course Irrigation Assessment Report documented the present situation, identified our deficiencies, and made recommendations for corrections. What I really like about this report is the professional manner in which it was produced. The report manages to express detailed hydraulic engineering into dollars and cents savings, and water conservation, making it a much more feasible capital project to support." "Milroy Golf Systems, Inc. has had the pleasure of working with Troy Mears and Mears Design Group as both a contractor installing irrigation systems designed by Troy and hiring Troy to provide GPS services for our golf course irrigation/contracting business. Troy's design plans and specifications are practical and concise for each application. He is extremely easy to work with and his attention to detail and willingness to provide a quality project each and every time is refreshing. He is readily available for questions and addressing concerns during the installation phase of projects as well as before commencement and after completion and understands that response times are crucial to keeping projects on track. MGS appreciates the opportunities we have had to work with Troy and look forward to future endeavors."